One's trash is another's stash. The Cuyahoga County Solid Waste District has been making a concerted effort to develop recycling awareness in NE Ohio through extensive marketing collateral: online portals, printed materials, broad-based signage, and broadcast kinetic content – the latter of which I was primarily involved. Partnering with their agency, I (ROSSLANDS) developed a commercial spot (1 long + 1 short form) and some 3D models for their print materials. Check out the goods below. INITIAL TITLE COMPS were developed to explore the stylistic direction. OTHER DESIGN ASSETS to be used in the spots were created in tandem with the more typography-driven comps. 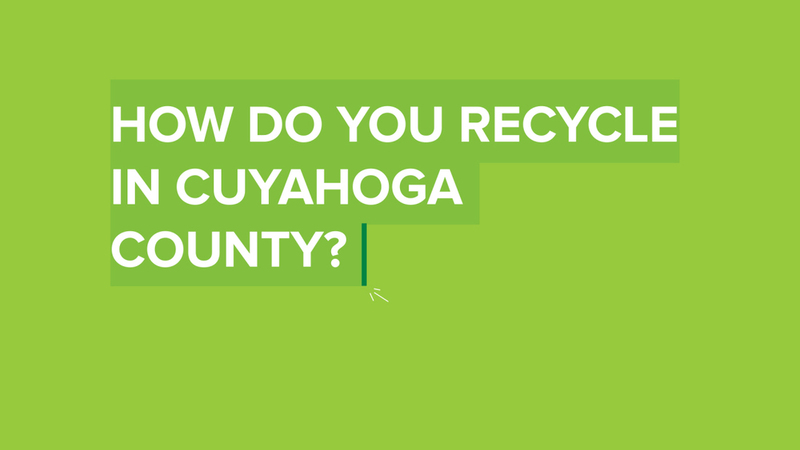 BOARDS were then created based on an original script, with the design reflecting the rebrand guidelines and action already developed for the County's new website: CuyahogaRecycles.org. THE FINAL SPOTS were produced after all pre- and post-production work was given the green light. This involved final tweaking to the script, design assets, animation, music, and original VO. The 30-second spot is shown below. 3D MODELS were required for the additional marketing materials. Some process shots are shown below. 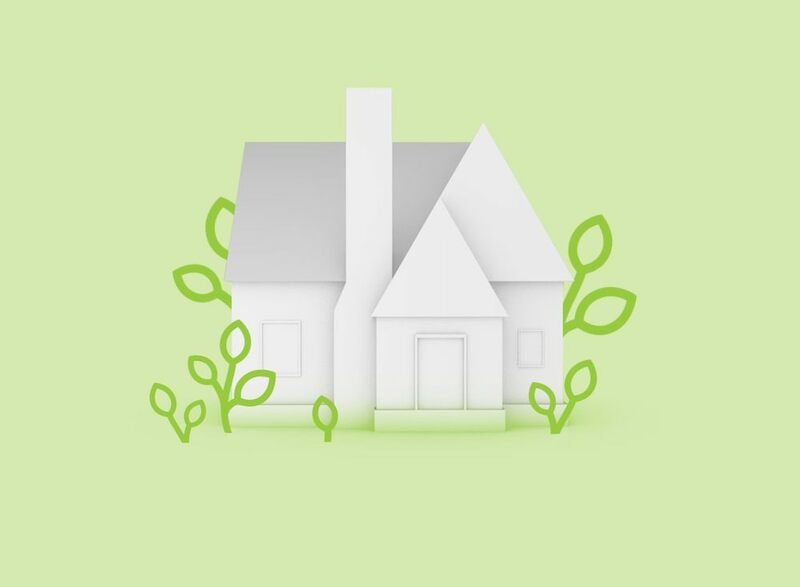 CAPPING IT OFF was seeing this work in action – a fun exploratory into eco-conscious behavior.